One of our bands, Priory, just posted this: “Who do you think will win the Super Bowl Bowl? Predict and post the score before kick off and WIN a FREE PRIORY download! Closest wins!” How are you taking advantage of Super Bowl fervor to create engagement? 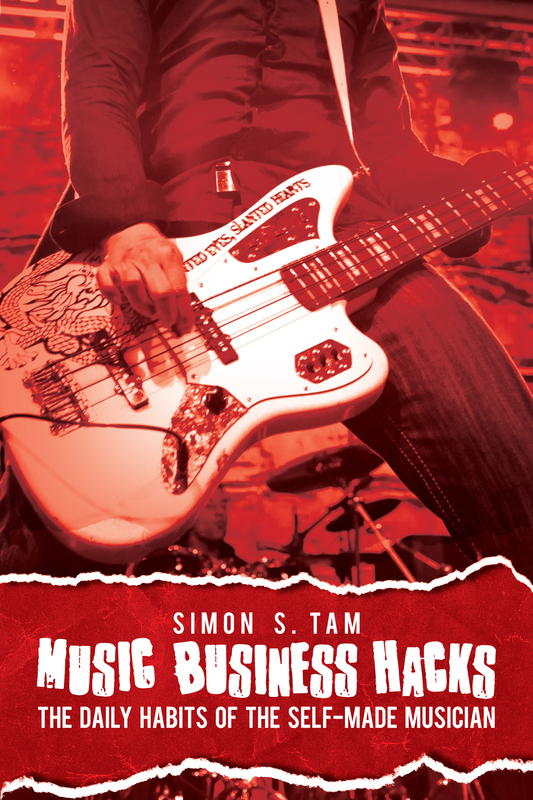 American Express OPEN Forum profiled my work with The Slants today on their most recent article for Guerilla Business Marketing. Some good tips on inexpensive, creative, strategies: http://www.openforum.com/articles/does-guerrilla-marketing-still-work What are some tactics that you’ve had success with?